Buster Posey is the first Major League star to wear Marucci gear. While Posey switched from UA to Nike in the footwear category, Marucci pounced on the opportunity to outfit one of the best to do it with a chest protector and shin guards. 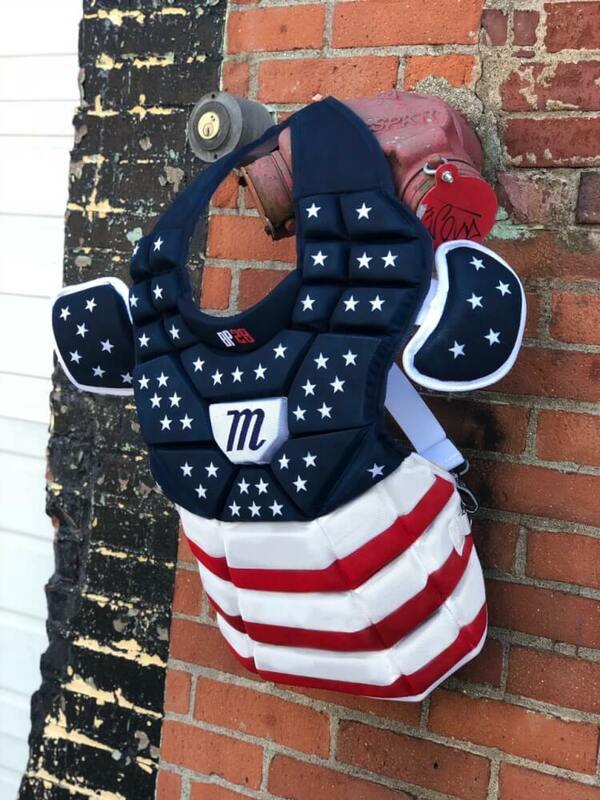 Posey’s 4th of July gear, customized by top custom gun @mache275, was absolutely insane, and a Best of WPW 2018 winner. Savvy move by Marucci to get Mache on that set. The orange/black gear he’s pictured in is currently exclusive to Buster. 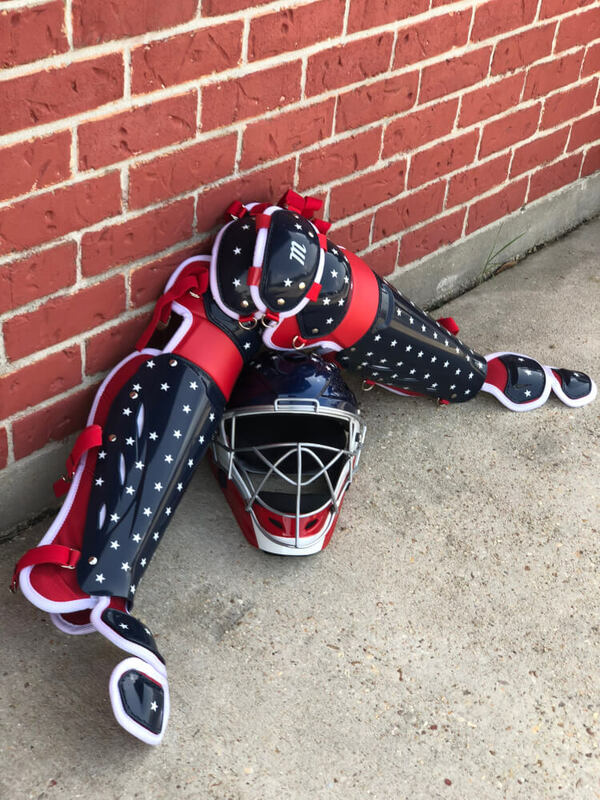 Marucci offers catchers gear at the link, and we’ve heard whispers of a Buster signature set coming in the future. Categories: Gear, San Francisco Giants, Catcher, Catcher's Gear, Chest Protector, Buster Posey, Shin Guards.